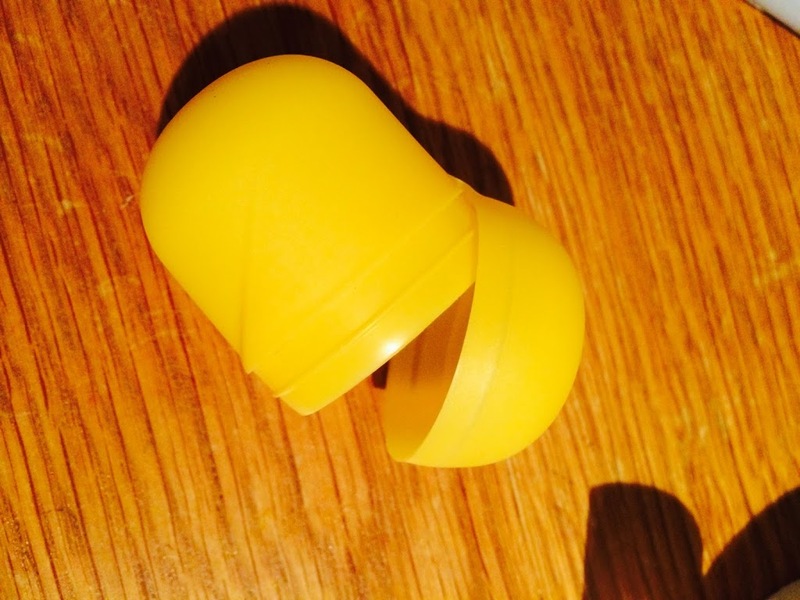 Kinder eggs are a firm favourite in this house and the boys had been watching videos on You Tube of people opening them. We all saved up some pennies so they could buy a large amount of them, so they could make their own video, which was a lot of fun. But what to do with little yellow tubs, seemed a shame to waste them. I came across making some Minions from them and decided to give it a go. I love doing crafts with the boys and I am always trying to think up or find new crafts which relate to the latest craze they are into or toy or tv show. Just so it keeps them interested now they are a little bit older. However, they still love doing any types of crafts. For the Minions, I got some googly eyes, glue, tissue paper, bits of fabric and pens. All of which I bought from The Works. I love buying crafts from them, they stock a wide range, some unusual gifts and are always a great price. I recently bought the boys Loom Band watches, these were a big hit. And always have great bits and pieces for Christmas. 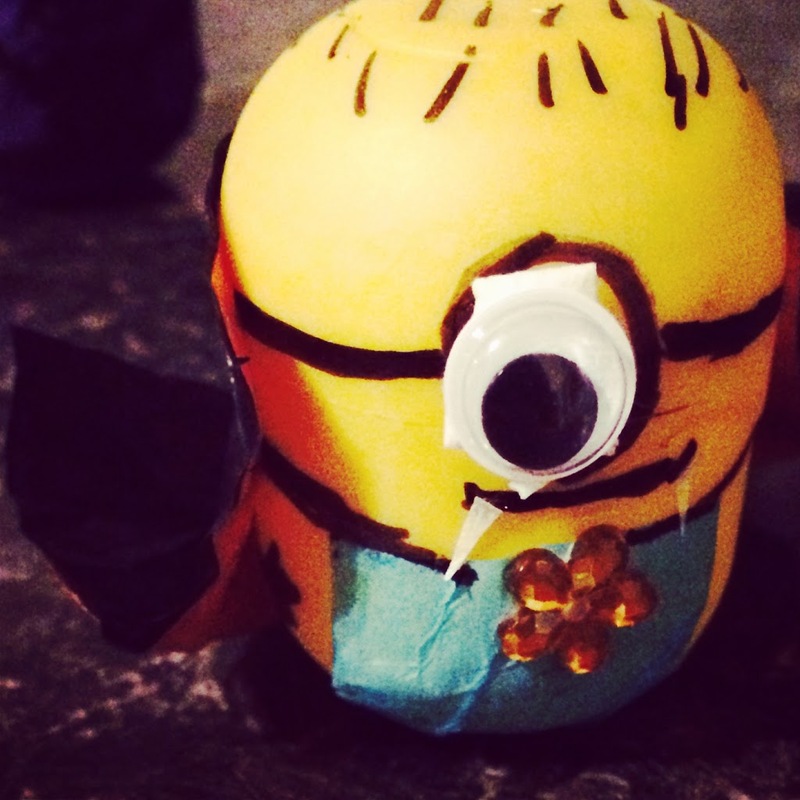 Once you’ve got your Egg Shells, and other bits, decide on what Minions you want to make. There are so many to choice from, you could really do anything. 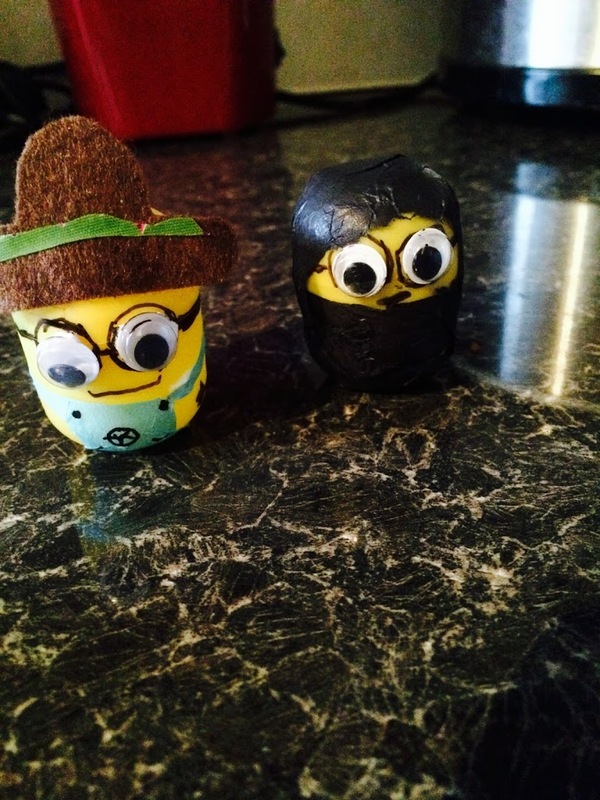 Here is Farmer Minion and Ninja Minion. You can really use anything and make any type of minion you want. 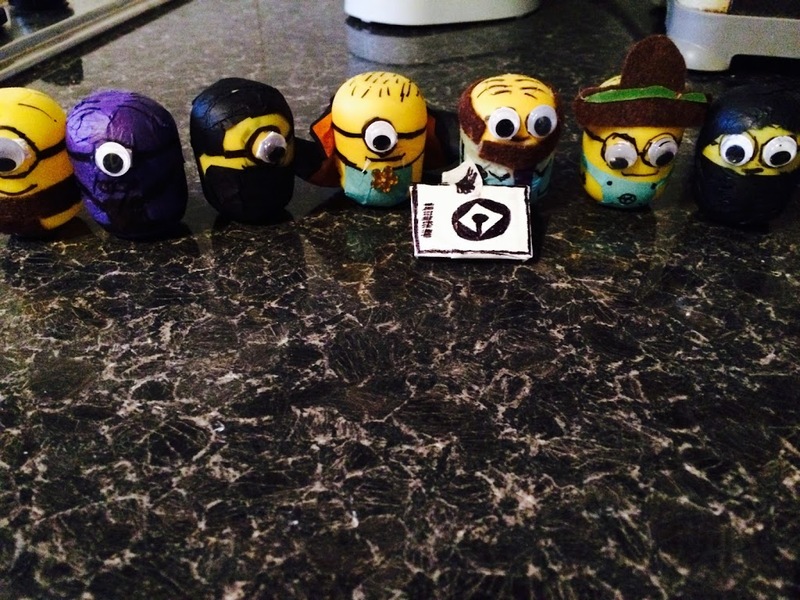 From Dave, Stewart, Evil Minions, Vampire Minions to Farmer Minions and we even made an American Football Minion. The possibilities are endless. What do you think? I don’t even think you need to stick to Minions, you could make anything really. I’d love to know if you make these and would love to see pictures. 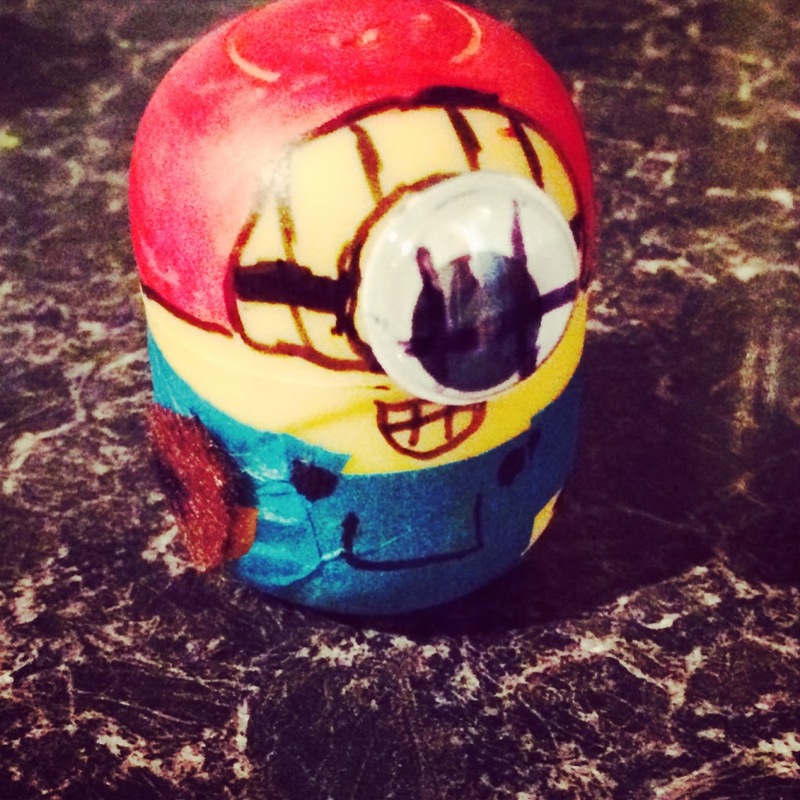 What Minions would you make?